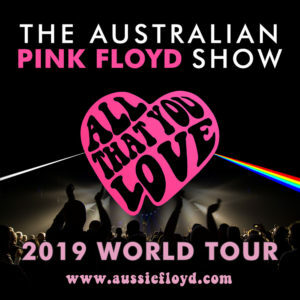 Selling over 4 million tickets worldwide and described by The Times as “The Gold Standard” and The Daily Mirror as “The Kings of the Genre”, The Australian Pink Floyd Show gave its first-ever concert in Adelaide, Australia in 1988. Since then, they have performed in over 35 countries worldwide; played at David Gilmour’s 50th birthday celebration and were even joined on stage by Rick Wright. TAPFS is the leading and biggest show of its kind in the world. Performing the music of Pink Floyd with note for note perfection, this critically acclaimed show has been astonishing audiences worldwide for more than 3 decades. Always striving to reproduce the complete Pink Floyd experience and bring the music to new audiences, the show continues to include a stunning light and laser show, video animations, state of the art, high resolution LED screen technology and other special effects. In addition and in true Pink Floyd fashion, there are several huge inflatables including a giant pig and their own unique Pink Kangaroo. They have worked with musicians like Guy Pratt, Durga McBroom and her sister Lorelei McBroom who have toured with Pink Floyd, as well as sound engineer Colin Norfield who worked with Pink Floyd during their ‘Division Bell’ tour and on David Gilmour’s solo tours. 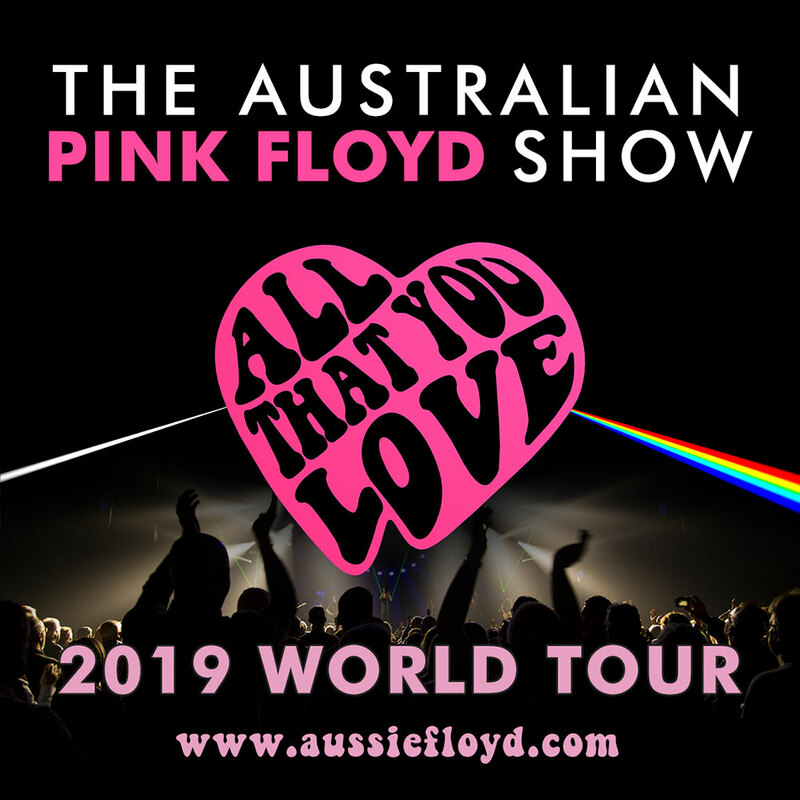 Often described as being much more than a tribute band, The Australian Pink Floyd Show is the first Pink Floyd tribute show that took the concept into the worldwide arena circuit. The band has played to sell out audiences throughout Europe, UK, America, Canada, South America, Israel and Russia.